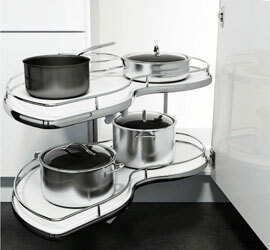 Introduce efficient accessibility and organization to your kitchen with our wide selection of kitchen accessories. A favorite of designers, professional organizers, and architects, Cabinet Motion caters to all of your storage needs. 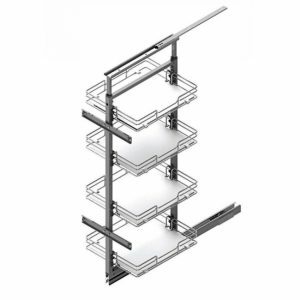 You can choose from our wide range of kitchen cabinet organizational accessories to manage space regardless the size of the closet. So, no more straining to reach for the items tucked at the back of the shelf. 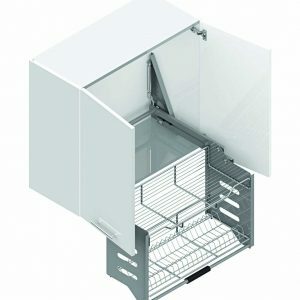 Our base cabinet, pantry cabinet, and wall cabinet inserts are easy to install and a delight to work with.